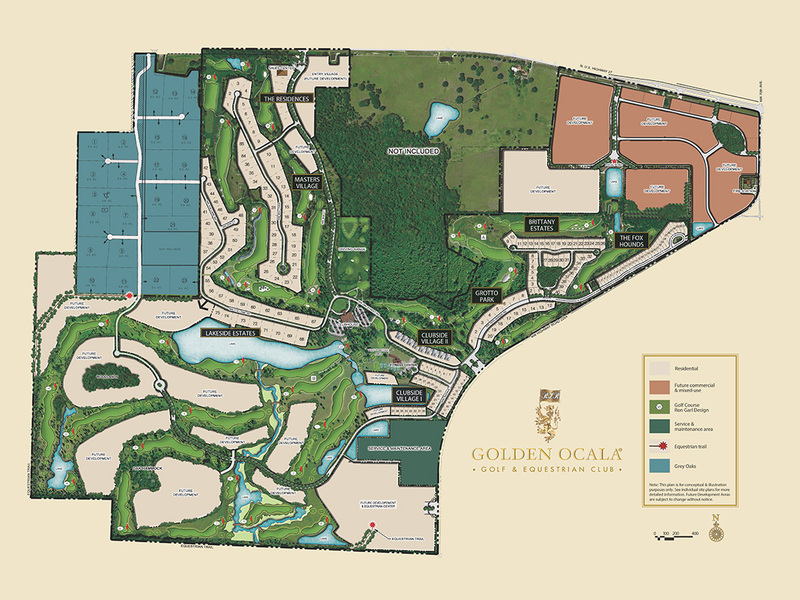 Amidst the gently rolling hills of Central Florida, Golden Ocala Golf & Equestrian Club has carved out a piece of paradise on 1,200 beautiful acres. 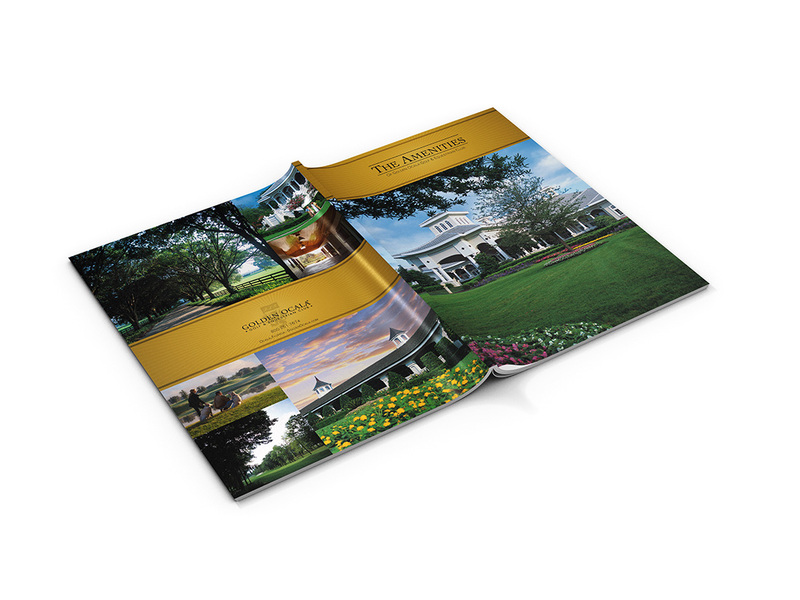 Home to championship golf and tennis, an equestrian center, a state-of-the-art spa and fitness center, and a stately 77,000 square foot clubhouse, the gated community fosters an elegant, one-of-a-kind lifestyle. 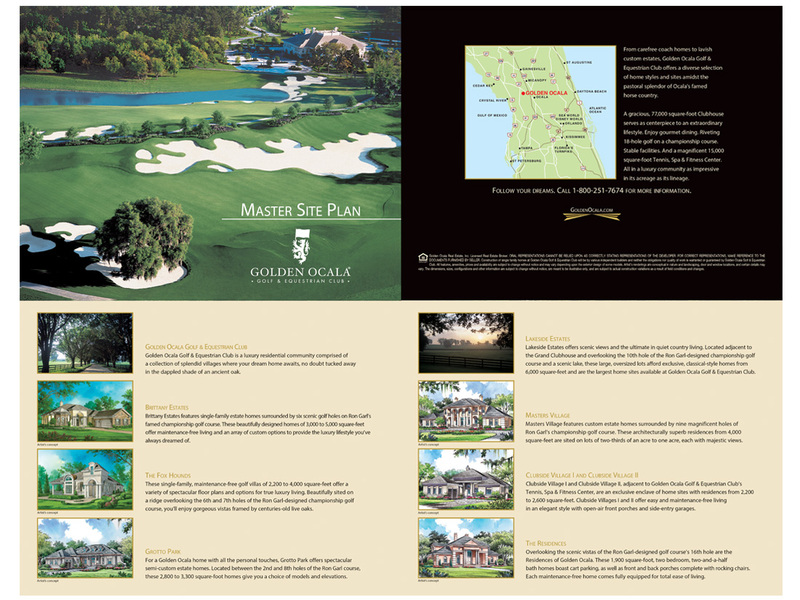 Golden Ocala offers an array of elite memberships and provides members with exclusive benefits. For golf enthusiasts, Golden Ocala boasts a riveting 18-hole, Ron Garl-designed course, incorporating eight masterfully recreated tribute holes from some of the world’s finest golf courses…Augusta, Royal Troon, Baltusrol and St. Andrews. The Spa & Tennis Club at Golden Ocala is a 17,000 square-foot monument dedicated to total well-being. Golden Ocala’s state-of-the-art Equestrian Center features an attractive stable, paddocks, riding arena and all manner of equestrian services.